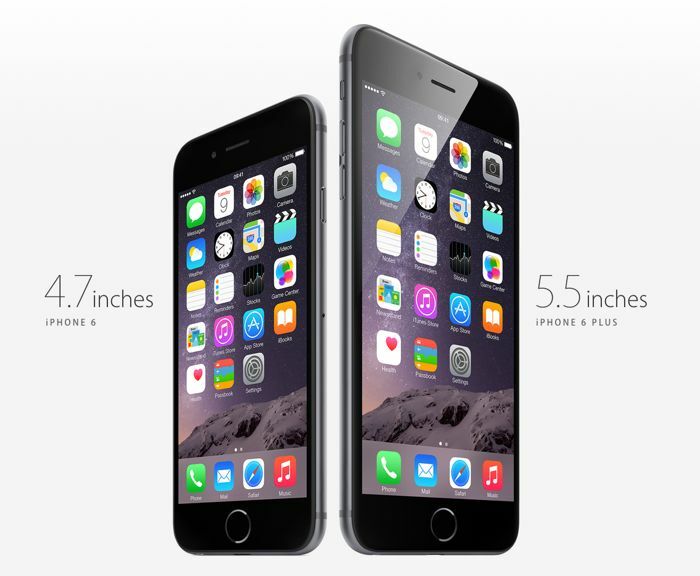 Apple’s iPhone 6 and iPhone 6 Plus are the first of the companies handsets to come with much larger displays, the iPhone 6 has a 4.7 inch display and the 6 Plus has a 5.5 inch display. According to a recent report, people are using these new iPhone handsets instead of the iPad, the news comes from the guys over at Pocket who have analyzed over over 2 million articles and videos on their platform. Before these handsets launch the iPhone 5S made up around 55 percent of usage and the iPad 45 percent, this has apparently changed with the iPhone 6 being used around 72 percent of the time and the iPad 28 percent, usage of the larger, iPhone 6 plus is even higher at around 80 percent when compared to 20 percent on the iPad. 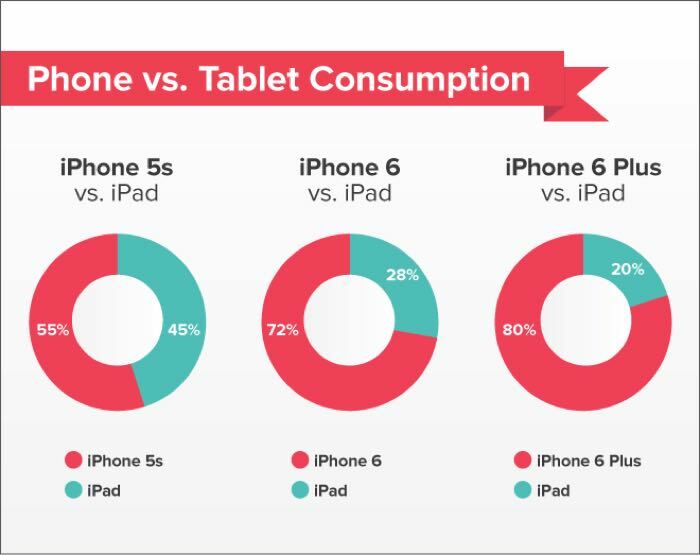 To understand how the 6 Plus affects consumption, we first looked at users who owned both an iPhone 5/5S and iPad and looked at how they spent their time reading on both devices. For these users, 55% of content was consumed on an iPhone versus 45% on an iPad. A fairly even split. This is in dramatic contrast to users with both an Android phone and tablet, where the average phone size tends to be larger. A whopping 80% of content is viewed on Android phones, versus a mere 20% on tablets. You can find out more details about what pocket about the usage of Apple’s latest iPhones at the link below.